As the massive SyntaxEditor vNext project heads towards completion, we are now asking for beta testers to work with preview builds of what’s coming. Beta testers will get an early look at all the new features, and can give us valuable feedback to influence any necessary development and/or bug fixes prior to a final release. The WPF version is closest to ready for a beta. We still have a bit more work to accomplish before the first WPF beta is ready for testing, but it could be a week or two away at this point. The UWP version will follow the WPF version, once the WPF beta is tested for some time. A benefit of SyntaxEditor vNext using the same codebase across WPF, UWP, and WinForms is that any changes/fixes made to one platform can easily flow into the others as well. Finally the WinForms version will enter beta after the other two are out and both being tested, and after the documentation updates for the WPF/UWP versions has been completed. We will continue posting status updates in our blog. Will actively use supplied preview builds to help ensure the beta is stable. Will report suggestions for improvement of new features. Will report any bugs that are encountered. Ideally is signed up in our Slack workspace, as it’s easiest to communicate through that during testing phases. If you are already an existing customer, and which syntax language(s) you currently use. The platform(s) you’d like to test. If you are already signed up in our Slack workspace. Thanks for your help and we look forward to working with our testers. The SyntaxEditor vNext work is intended to be launched in the future v2019.1 SyntaxEditor for WPF, SyntaxEditor for UWP, and SyntaxEditor for WinForms products. 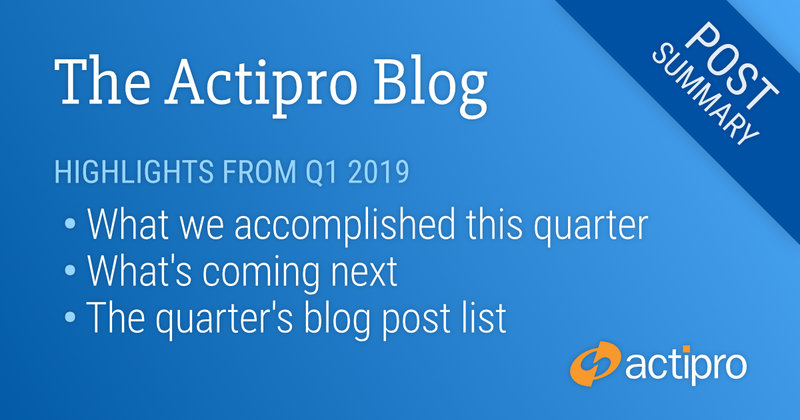 In this quarter, we were proud to roll out our brand new company website and blog to better serve you. Both have beautiful, modern designs that focus on content, have subtle animations, and use responsive design to look great on any device. Best of all, they are very fast! We rolled out large maintenance releases of our 2018.1 WPF, UWP, and Silverlight controls, and a new version of our free Code Writer app as well. 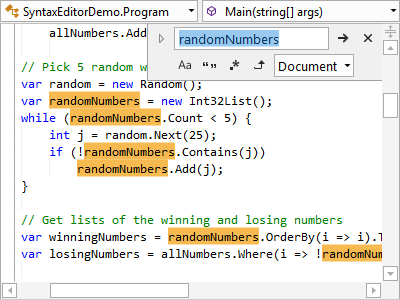 Behind the scenes, we’ve continued plugging away at the massive SyntaxEditor vNext project. This project is rewriting the internals of SyntaxEditor to be common across the WPF, UWP, and WinForms platforms, while adding a number of neat features along the way. In this animation, you can see a new feature coming in vNext, which is multiple carets/selections. You can click like normal to place a caret, then Ctrl+click to add one or more additional carets. Here we are using the open line above edit action (Ctrl+Enter) to add blank lines above both carets, and then are typing. The typing appears on both lines. The main focus now is wrapping up the SyntaxEditor vNext project and starting to get betas out. The WPF version is the closest to being code-complete. We are running through the remaining TODO items there, knocking them out each day. 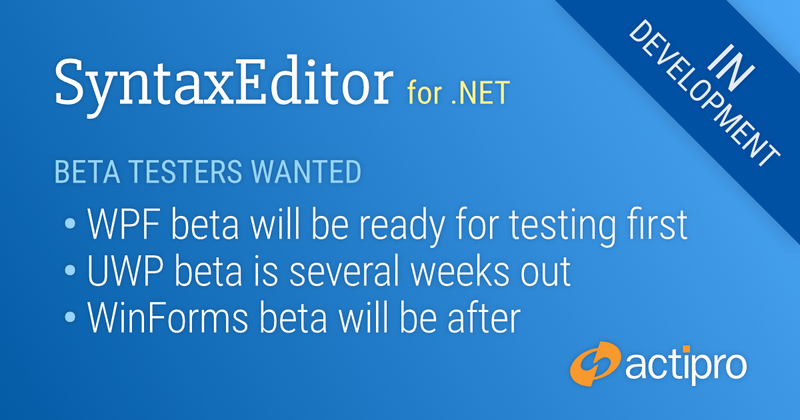 We expect to start asking for WPF SyntaxEditor vNext beta testers in the next several weeks. Watch our blog for news. 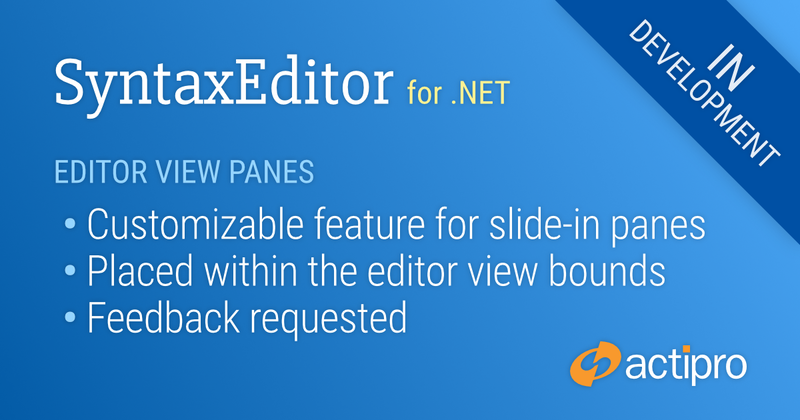 Another feature we're looking to add to SyntaxEditor vNext (the 2019.1 version) is editor view panes, which are small UI panes with editor-related functionality that slide in from the view's top-right corner. We originally started this effort with the idea of adding an inline search view similar to the one found in Visual Studio. We will cover this new inline search view in detail in a future post, as it's still being developed at this time. But you can get a feel for how it will function via the video above. 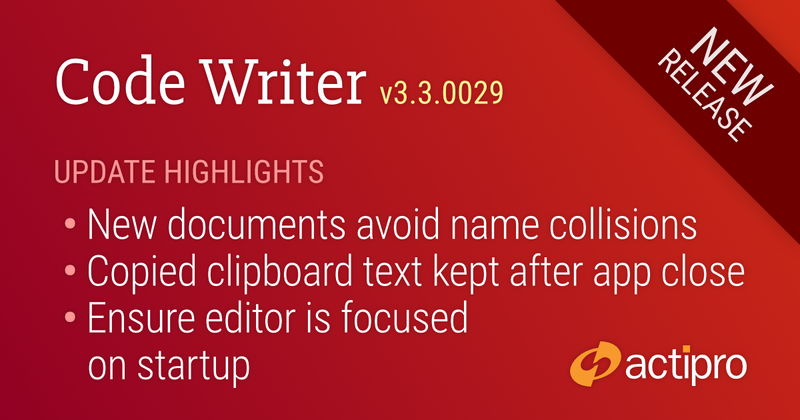 As we worked on this feature, we thought it would be a great idea to try and make more of a generic mechanism to host these kinds of editor view panes. Other editor view panes could be added for go-to line, go-to anything, refactoring, etc. kinds of user interfaces. We're just in the planning stages of this more generic editor view pane mechanism right now and would love to get your feedback. Let's hear your thoughts in the comments on what kinds of built-in panes you might like to see, or what kinds of custom panes you might build with this mechanism! The features described above are intended for the future v2019.1 SyntaxEditor for WPF, SyntaxEditor for UWP, and SyntaxEditor for WinForms products. When picking colors, it’s very beneficial for an end user to compare the initial (previously-selected) color with the currently-selected color. 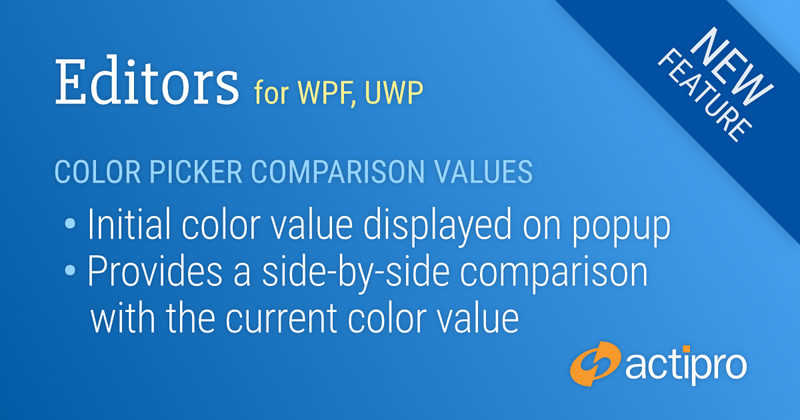 This new Editors feature was added to the WPF and UWP color pickers in yesterday’s maintenance release. Let’s see how this works with a ColorEditBox instance, our rich editor for color selection. Please excuse the GIF image dithering. The actual control has vibrant gradients. The hue slider's inner circular area on the drop-down color picker shows the initial color value when the drop-down is opened. As the end user alters the selected color, the right half of the circle updates to show the newly-selected color, while the left half of the circle continues showing the initial color value. This allows the old and new values to be compared side-by-side. The features described above are available in the Editors for WPF and Editors for UWP products.